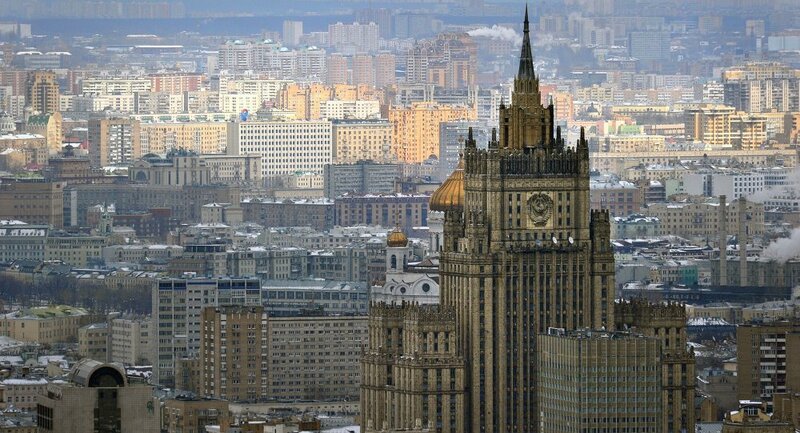 Moscow has friendly ties both with Tehran and Riyadh, and "is willing to play, if necessary, a role as a mediator in the settlement of existing and emerging discords between these countries," according to the source in the Russian Foreign Ministry. 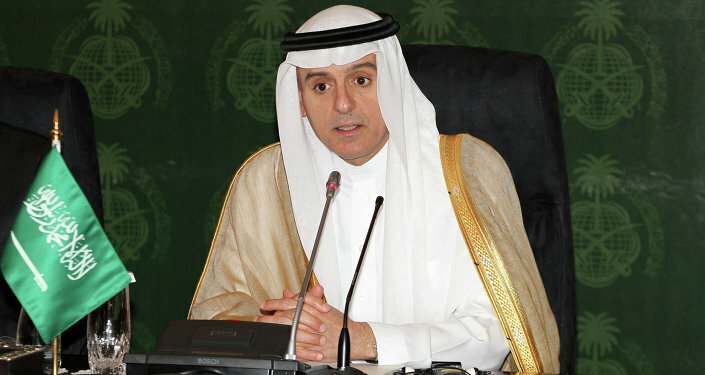 MOSCOW (Sputnik) — Russia regrets the escalation of tensions between Saudi Arabia and Iran, and offers to act as a mediator of the ongoing conflict, a high-ranking source in the Russian Foreign Ministry said Monday. "We express sincere regrets over the escalation of tensions between Saudi Arabia and Iran because we believe these two large Muslim countries are very influential in the region, on the global arena and on the oil market," the source told RIA Novosti. According to the diplomat, Moscow has friendly ties both with Tehran and Riyadh, and "is willing to play, if necessary, a role as a mediator in the settlement of existing and emerging discords between these countries." The source also stressed that Moscow expects Saudi Arabia and Iran to continue their participation in Vienna format talks on Syria. Relations between Iran and Saudi Arabia soured following the execution Shia cleric Sheikh Nimr al-Nimr in Saudi Arabia, an outspoken critic of the Saudi monarchy, along with 46 other people convicted of terrorism. Saudi Arabia cut ties with Iran on Sunday, responding to attacks by protesters on its diplomatic missions in the two most populous Iranian cities of Tehran and Mashhad.